Kythera is a unique blend of various cultures with influences from the Aegean and the Ionian Seas and through the centuries the island has developped its own character and style. With beautiful alternate landscapes, hospitable people and a mild climate, Kythera combines a scenery of sea and mountains with imposing castles, picturesque churches and monasteries, archaeological sites and rich vegetation attracting more and more visitors every year. Although Kythera is a mid-size island, it has many villages, many of them in the hinterland, most built in the traditional manner. Chora is the island’s capital, a stunning village on the north of Kythera, with mansions, quaint alleys and a big Venetian fortress with panoramic views. 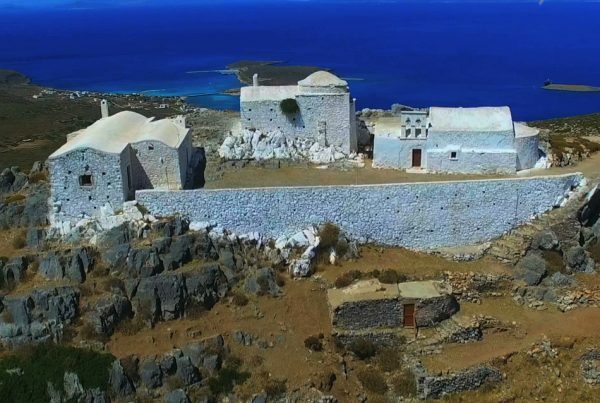 In the center of the island is the picturesque Potamos, one of the largest villages with houses influenced by the architecture of the Peloponnese and neoclassical elements. Next to Potamos is the great Byzantine castle town of Paleochora built on a steep rock and in the center of the island to the west is the quaint Mylopotamos village. 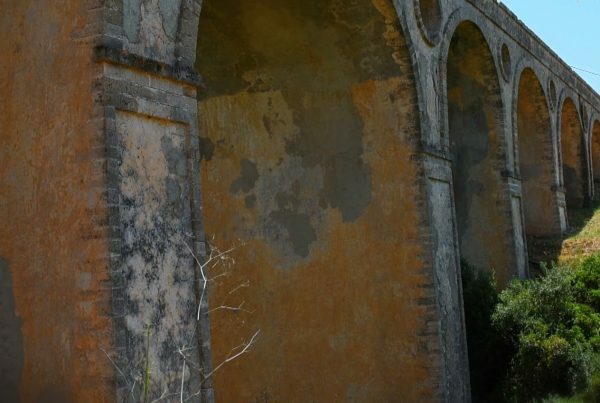 Kythera, like most Greek islands, is full of churches and monasteries, of various architectural styles and sizes, scattered all over the island, some perched on mountain tops, others hidden in verdant ravines. The island’s rich ecclesiastical history and tradition is evident in many important archeological religious monuments of the byzantine and meta-byzantine periods, monasteries and pilgrimages of historical value, and literally hundreds of churches and chapels, old and more recent. Among them of special importance is the Panagia Mirtidiotissa monastery with its miraculous icon, visited by thousands of pilgrims every year. This invaluable wealth of churches and pilgrimages, has given rise to a unique kind of tourism, religious tourism as it is called, which lately has acquired a more organized form, contributing immensely to the island’s economy, especially in the summer months.